Elegant, timeless and comfortable. Considering these are the hallmarks to country cottage style, there’s little wonder why its popularity continues to inspire so many to create this look in their own homes. Brynford Hall Farm encompasses all that’s great about the humble country cottage but without the usual negatives that are usually associated with a period cottage – namely size! This quaint and pretty, classic country cottage decor conveys a homely feel that encapsulates cosiness, style and rustic comfort. Think simplicity but with tweed and tartan accessories, touches of the past, authentic pieces of furniture and charming accessories. It’s a celebration of the imperfections and humble. Extraordinary treasures are mixed effortlessly with the quality furnishings of past generations, creating an atmosphere of relaxed creativity and unpretentiousness. Do you feel more comfortable sat at a rustic old table rather than the sleek hard edges of contemporary glass and metal? Do you prefer a wild bouquet of flowers picked from your own garden dropped into a water jug rather than 12 long-stemmed roses in a crystal vase? If so, this look is probably one for you. 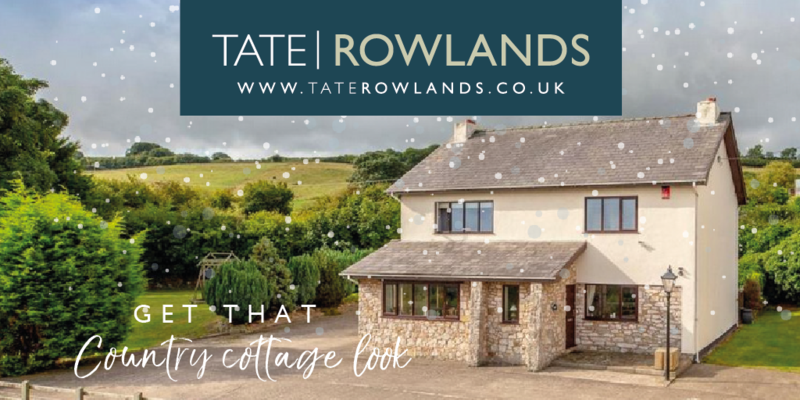 Country cottage style is all about easy relaxed living and so the natural wear and tear that comes with well-loved pieces of furniture is not only accepted but welcomed in incorporating the style. Look for longevity in each piece of furniture ensuring that it will stand the test of time and wears well. Natural textures and colours work well as a backdrop such as leather armchairs, solid oak tables, wooden floors and matte paint finishes. The real key to getting the country cottage look is to focus on comfort first and foremost. Using natural textures and a neutral colour palette is the ideal base for seasonal styling. Keep walls light but make the most of any opportunities to reveal stone or brickwork and restore beams to their true wood finish. Invest in hardwearing floors such as stone flags or floorboards. A country kitchen is the heart of the home so a table and seating is a must. Think solid wood and balance with cream or light kitchen units. 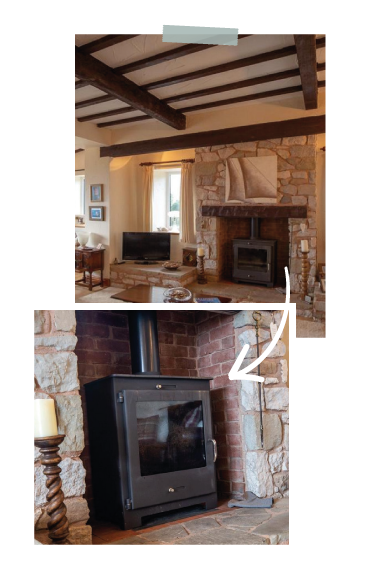 The fireplace is always the focus of a country cottage – log burners and open fires to warm a room and relax infront of in the evening! Investing in long lasting, neutral finishes and furniture allows you to be a little more playful with your accessories. They needn’t be expensive! 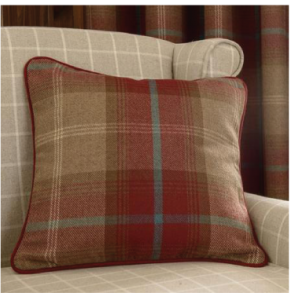 Alternate between light floral cushions and throws in the summer months and cosy checks and tartans during the winter. Whether your home is set in acres in the country or not, making the most of any outside space will enhance the country feel. 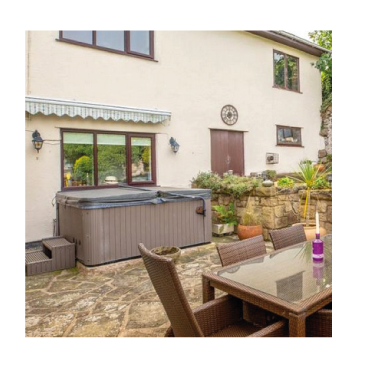 Think of your garden as an extension to your interior – split into functional zones such as a hot tub area for relaxing, cooking area and dining space.